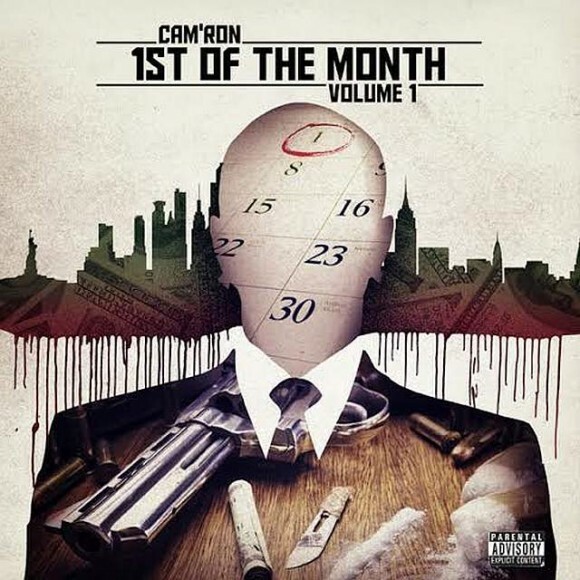 Stream Cam’ron’s “1st of the Month Vol. 1” EP which is the first of many that he will be dropping once a month. He is also doing a web series with a running time of 30 mins which can be seen on theredcity.com. 1st of the Month vol. 1 is available now on iTunes for purchase. New music video from Cam’ron entitled “Funeral,” directed by BLACKPRO.